Before Lin-Manuel Miranda conquered the globe with the ground-breaking sensation Hamilton, the award-winning composer wrote In the Heights, a musical that tells the tale of a vibrant, diverse community in New York’s Washington Heights. 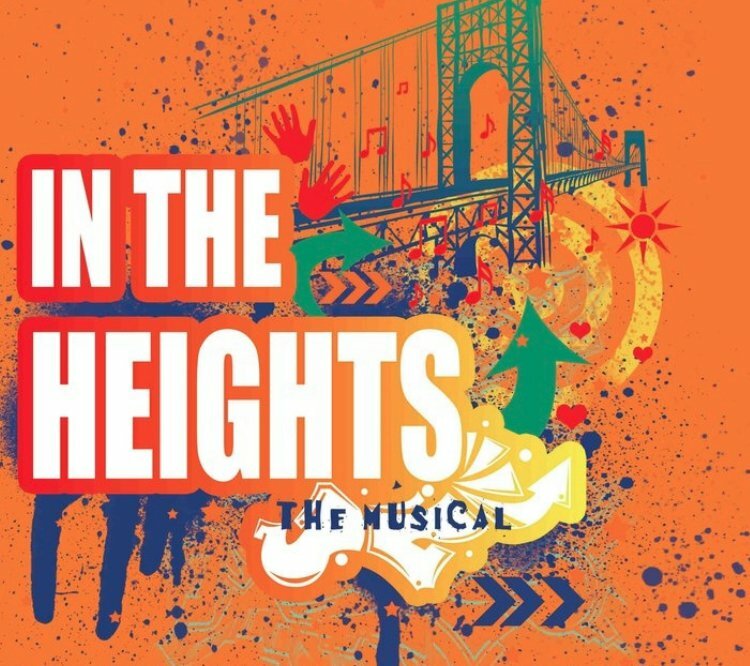 Winner of the 2008 Tony Award for Best Musical, In the Heights paints an intimate picture of a community on the brink of change, inviting the audience to experience the thrilling – yet often painful – reality of living in the Heights. At the centre of the action are Usnavi, a bodega owner with big dreams, and his friends Nina, Benny and Vanessa; over the course of three days, the audience follows the journeys of these compelling characters as they grapple with issues of belonging, community, and what it means to be ‘home’. Set to an innovative score that brings the neighbourhood to life through Latin music, hip-hop and rap, this dynamic musical will persuade you to dance, sing and shed a tear alongside its vibrant and passionate characters. An unmissable experience for audience members of all ages! 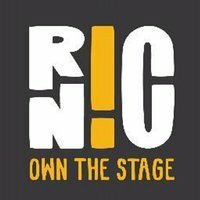 RicNic is a unique theatre company made up entirely of 16-21 year olds (from production team, to cast, to band and backstage crew): a social enterprise that gives young people the opportunity to really run the show. In the Heights will be the RicNic’s second show in London, having performed Into the Woods at the Stockwell Playhouse in 2017.